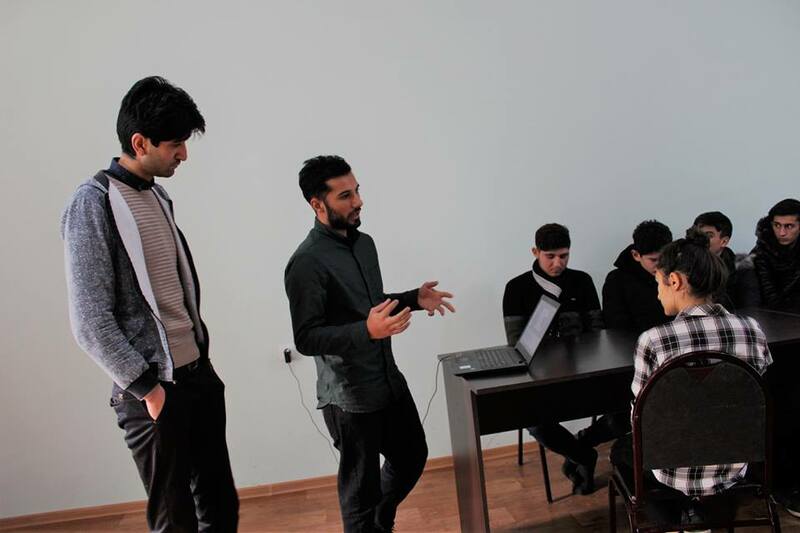 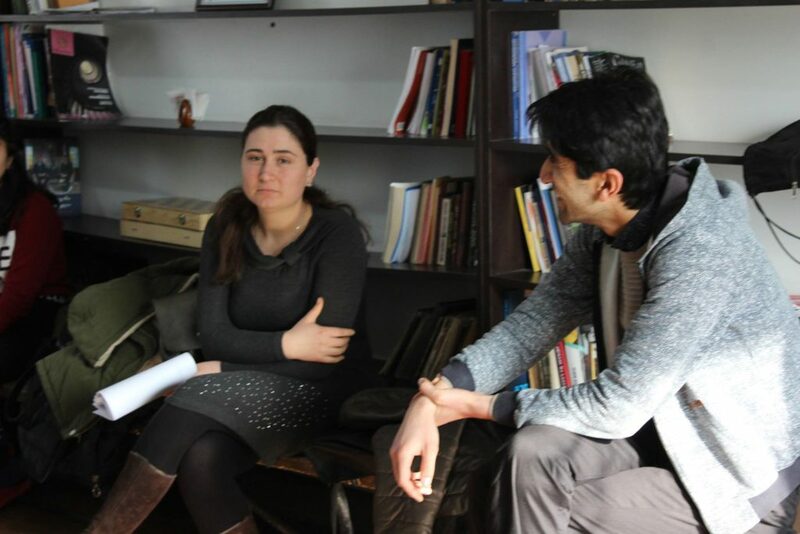 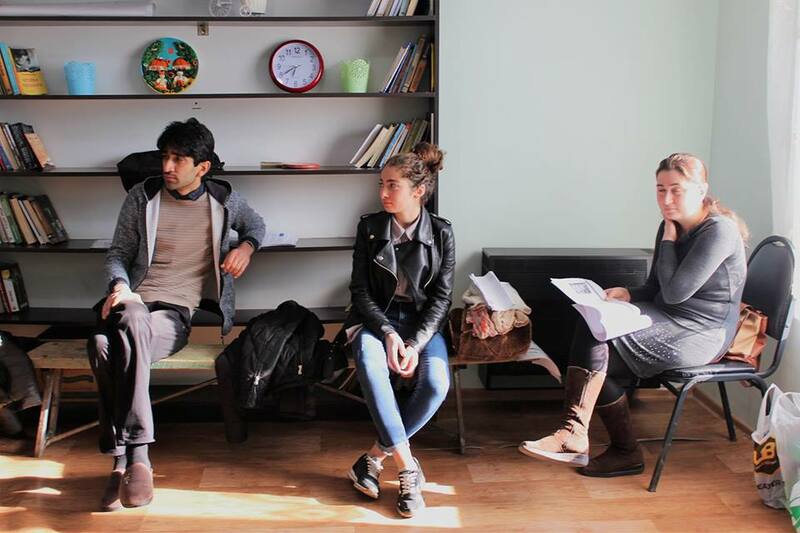 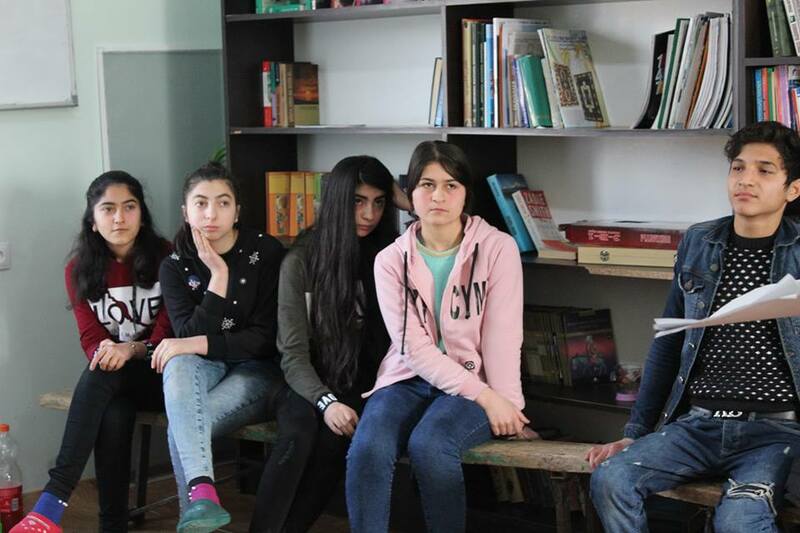 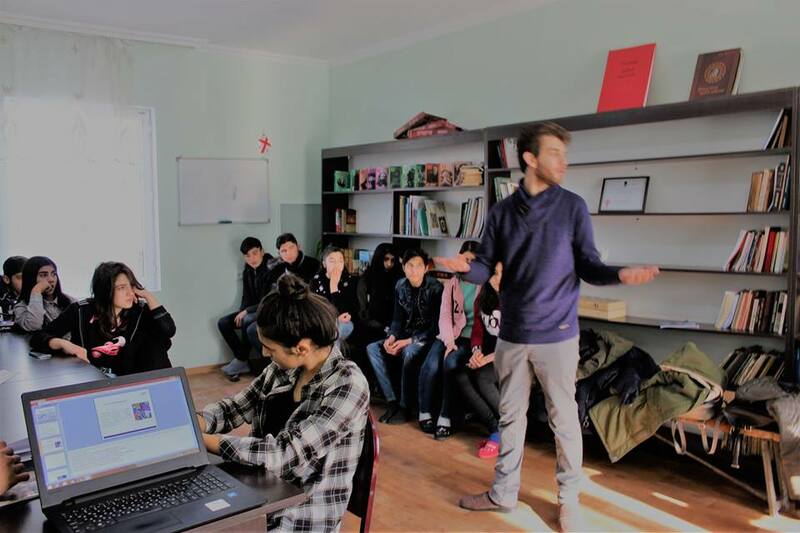 on December 23rd within the project Youth Reflex 2.0 training was held for ethnic Azerbaijani students, organized by Caucasus Youth Nexus and Masterpeace Georgia, in the region of Marneuli, the village of Mologhli. 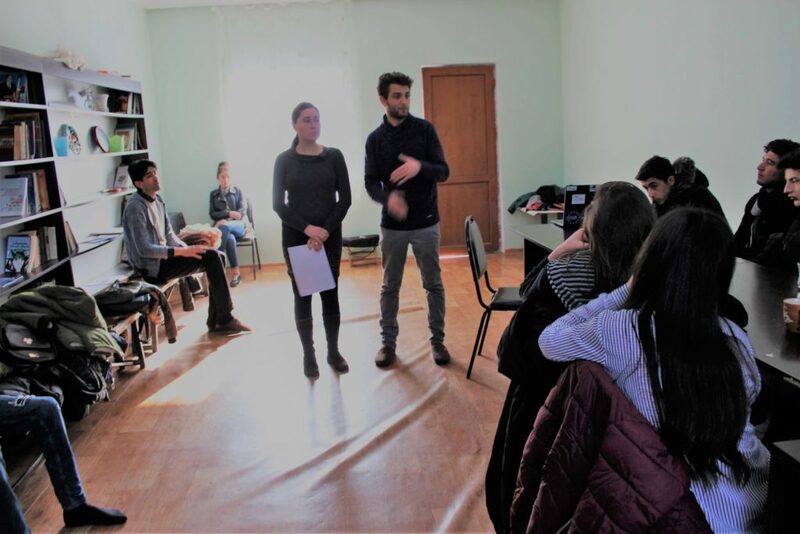 Workshops and training concerned following topics: gender-based violence, Drug-related crime, activism in youth and role of youth in strengthening civil society. 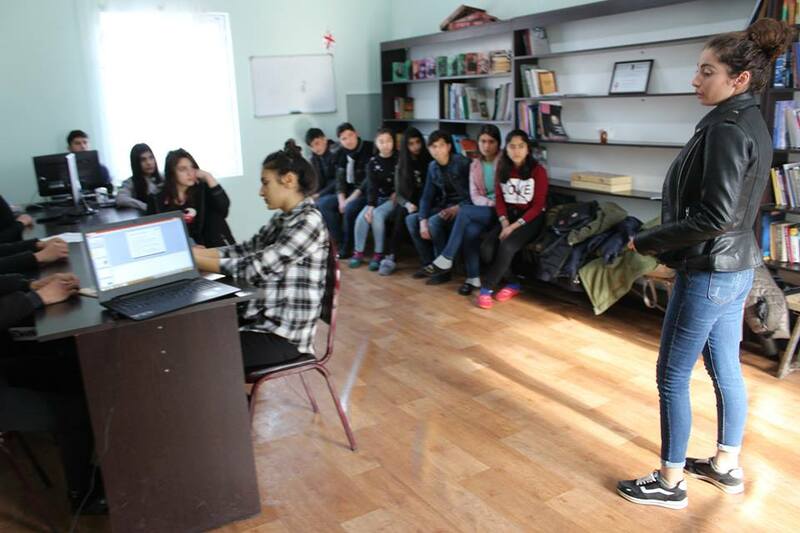 Training was held in the Youth Center of Mologhli.